Since 1965, the Foremost name has been associated with our remarkable line of off-road tracked and wheeled vehicles. Early innovations like the Nodwell 110, developed in the Canadian Arctic in the 1960’s, set Foremost on the road to success. 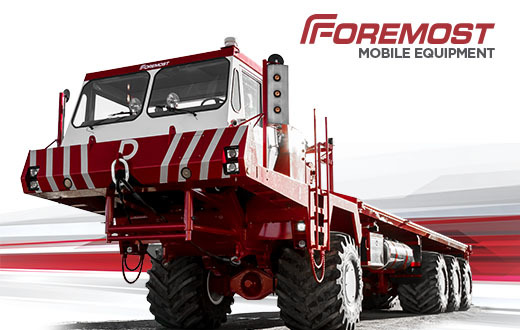 Foremost vehicles are in operation around the globe moving people, supplies and equipment across some of the most difficult terrain imaginable. 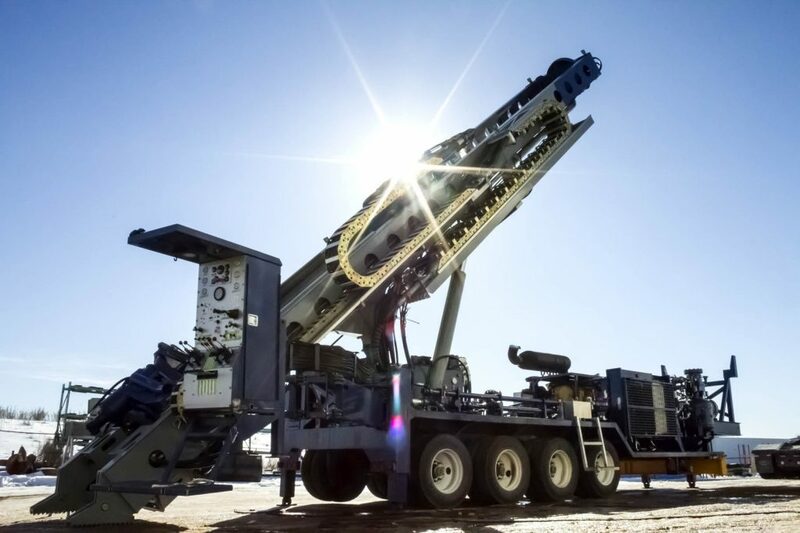 Our mobile equipment product lines include: Code and Non-code Hydrovac Trucks, Dual Rotary Waterwell & Construction Drills, Exploration Drills, Mining & Drill Tooling, Pipe Handlers, Heavy Duty Tracked & Wheeled Off-road Vehicles and Forestry Mulchers. 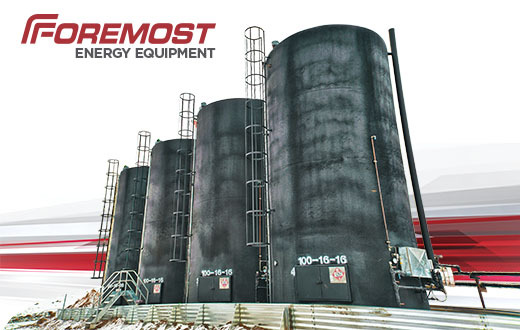 Foremost has been a central player in the Western Canadian energy story going back to 1948, when our energy equipment product lines were under the Universal Industries name. 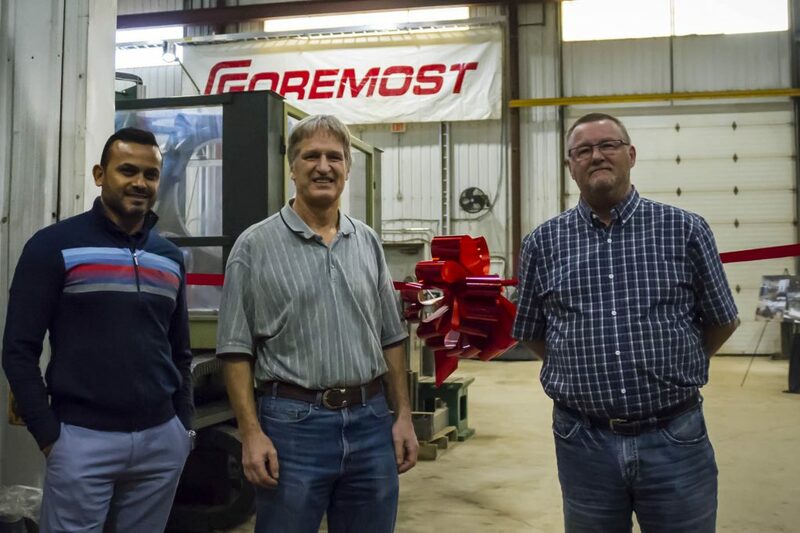 Foremost is now one of the largest, most diverse industrial manufacturers in Western Canada with more than 640,000 square feet of manufacturing space in various locations across Alberta. 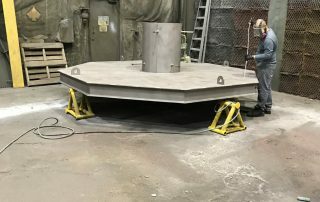 Foremost Energy Equipment is a custom fabrication and engineering company with expertise and resources to provide solutions for unique customer requirements. 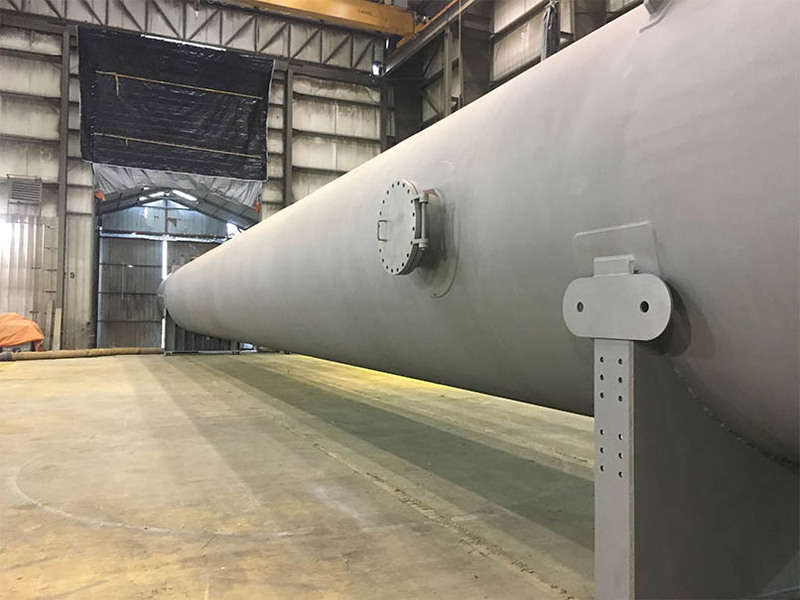 Our Energy Equipment product lines include: Shop and Field Fabricated Tanks, Pressure Vessels, Protective Coatings, Oil & Gas Equipment, Steam Generators and ULC Tanks. 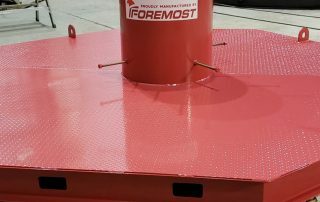 Foremost Agriculture began in late 2018 with the acquisition of an industry proven and innovative bin line that is leading edge in the agricultural market. The early innovations of the bin line include the creation of enclosed hopper bottoms, eliminating grain spill around the bin, steel walls with 6′ sidewalls and the Force Air system which prevented parts from clogging the flow of grain in the bin. The Foremost Agriculture team is made up of farmers, expert fabricators, and engineers who together have combined as a diverse team to provide the greatest solutions for the Agricultural market. Our Agriculture product lines include: Smooth Wall Bins, Corrugated Grain Bins, Bin Floors, Liquid Fertilizer Tanks, and ULC Tanks. 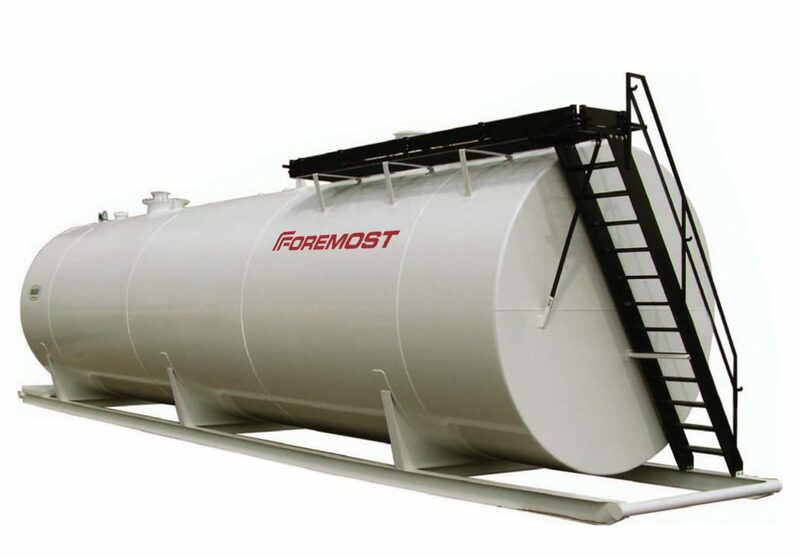 Foremost services what we sell. We have a network of expert on-site technicians and an extensive parts department to serve you. Since acquiring the Dual Rotary technology from Barber Industries in 1993, Foremost has continually updated, refined and expanded the DR line with the goal of enhancing its functionality and extending its range of applications. We are now excited to announce a brand new Dual Rotary Drill model added to our successful lineup - The DR24XHD. The DR24XHD was built and engineered from the ground-up and satisfys an increased need for a more powerful Dual Rotary solution that can angle drill to 45 degrees. 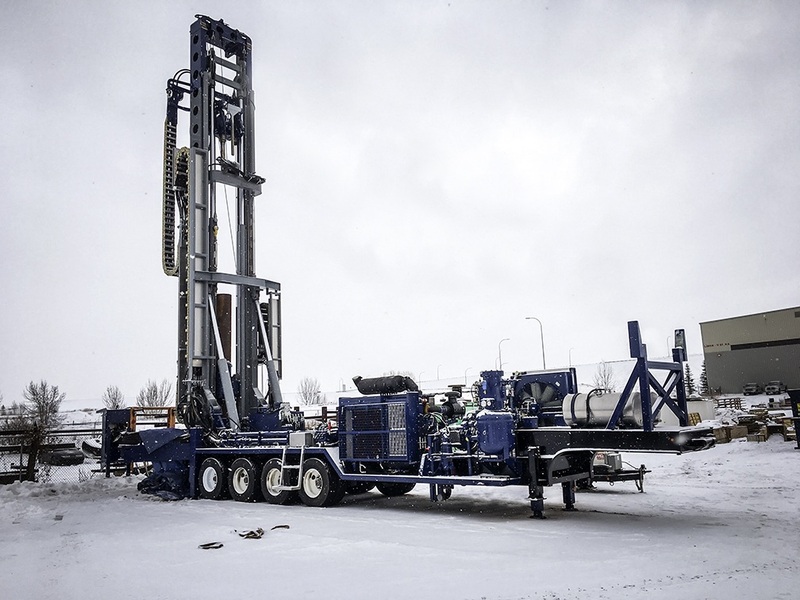 Primarily, the new DR24XHD will be used for deep hole water wells, mine de-watering applications, and RC exploration. With 130,000 lbs. 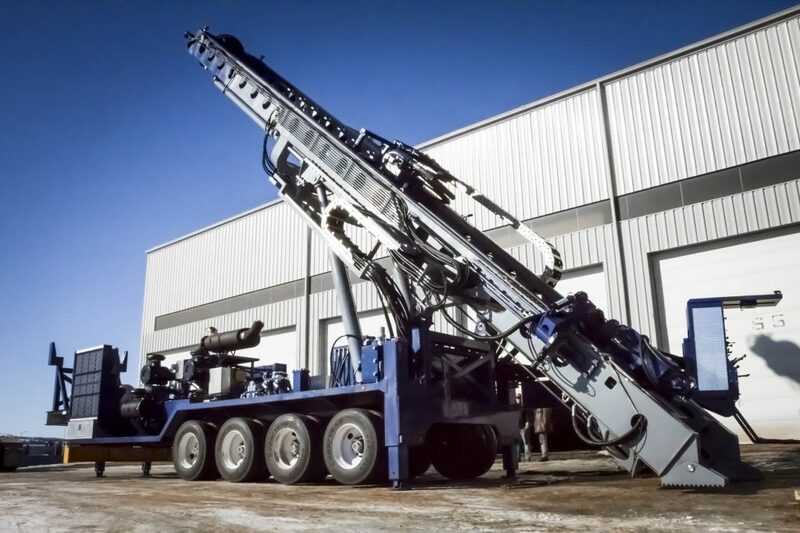 of hoist, it has the capability to drill deeper than any of our current DR models. 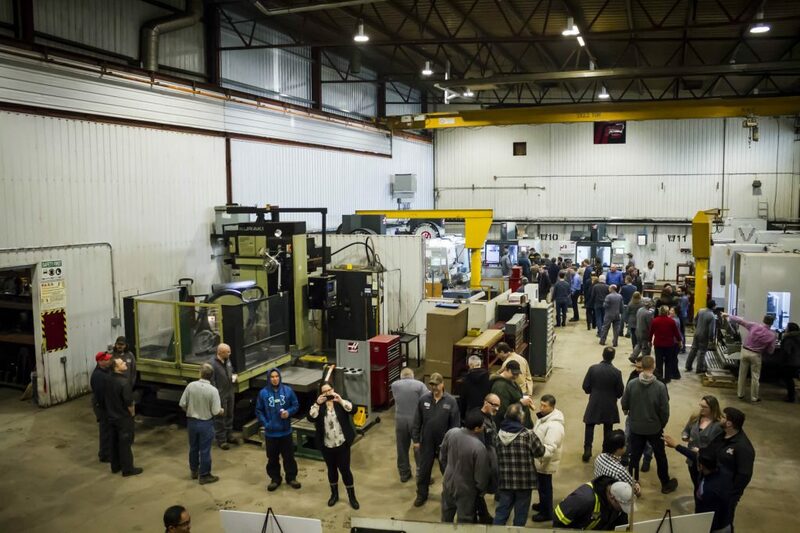 Foremost's Christie Corrosion Control Team will be exhibiting at the Lloydminster Home & Garden Showcase on March 29 from 12pm-9pm, March 30 from 10am-6pm, and March 31 from 11am-5pm. Stop by booth #58 and learn more about our Residential Spray Foam capabilities! 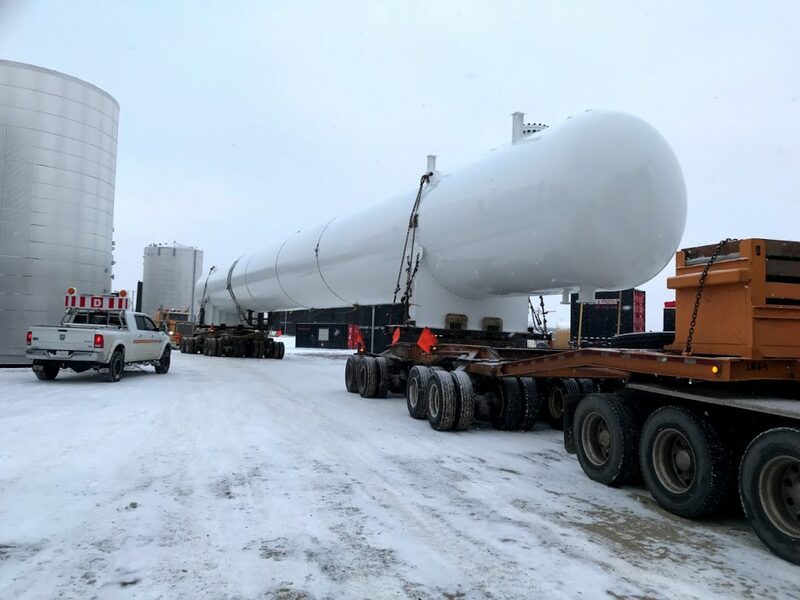 One of Foremost's Storage Bullets leaving our Lloydminster shop. 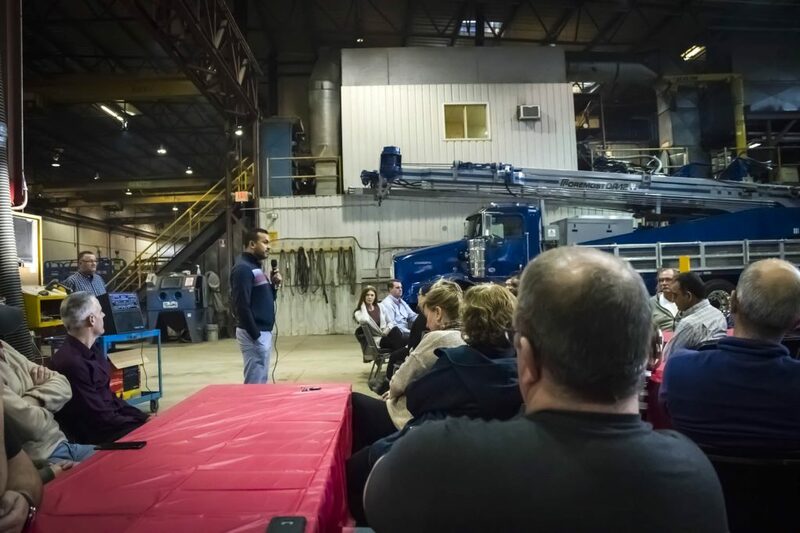 On December 12th 2018, Foremost had unveiled its brand-new machine shop extension to its employees. 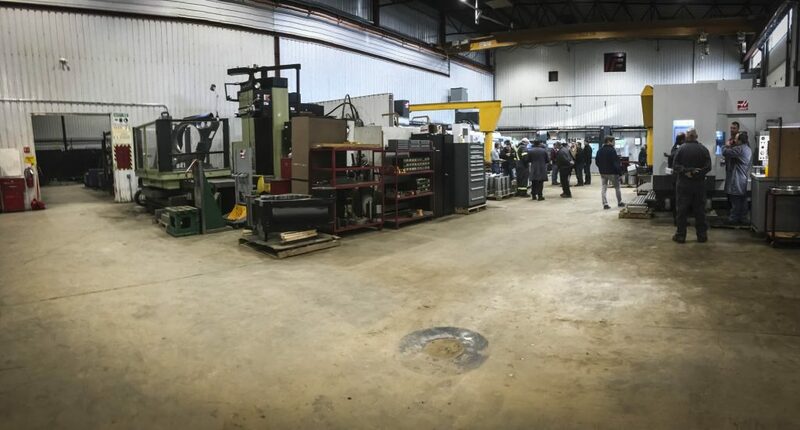 After opening speeches by Foremost CEO Kevin Johnson and Board Chairman John Paul Grenon, the ribbon was cut and Foremost's brand new extension to the machine shop was open for viewing. increased square footage by 3,600 sq ft. This shop extension is major step forward as it will allow our employees handle larger orders, and complete customer projects faster and more efficiently. 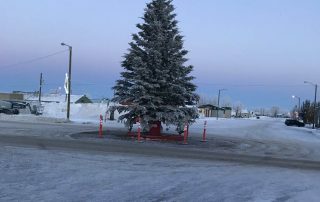 It was an old tradition for many years in the town of Hythe, Alberta to put up and decorate a large Christmas tree for the whole community to enjoy, however it had been 30 years since the last Christmas tree graced downtown Hythe. 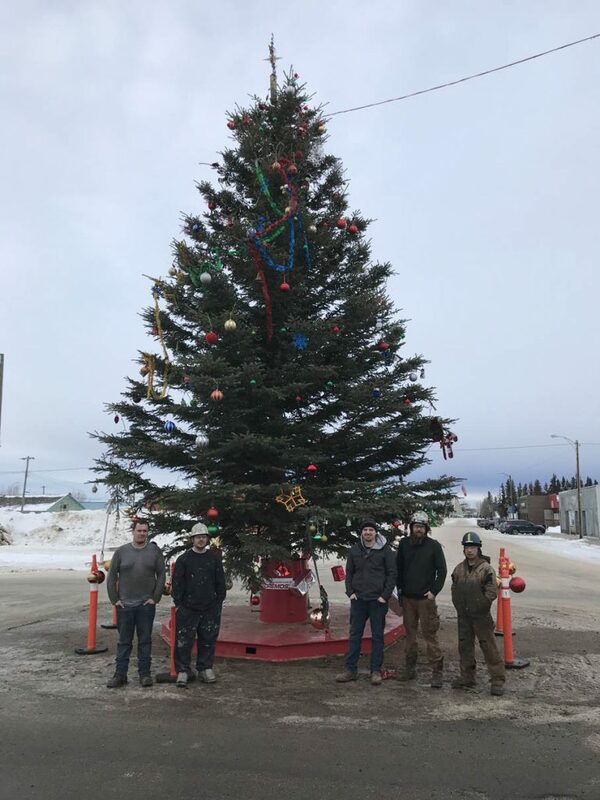 Our hardworking and dedicated Foremost team in Hythe generously designed, built and donated a brand new Christmas tree stand to the town to re-kindle this old holiday tradition. After receiving some information on the size and weight of the tree, our team rallied together to weld, sandblast and paint the Christmas tree stand, and deliver it to the main street in Hythe. 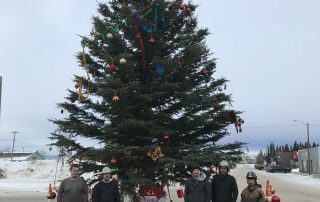 The completed Christmas tree stand is 12' in diameter, 32’ tall and 15’ wide at the base. 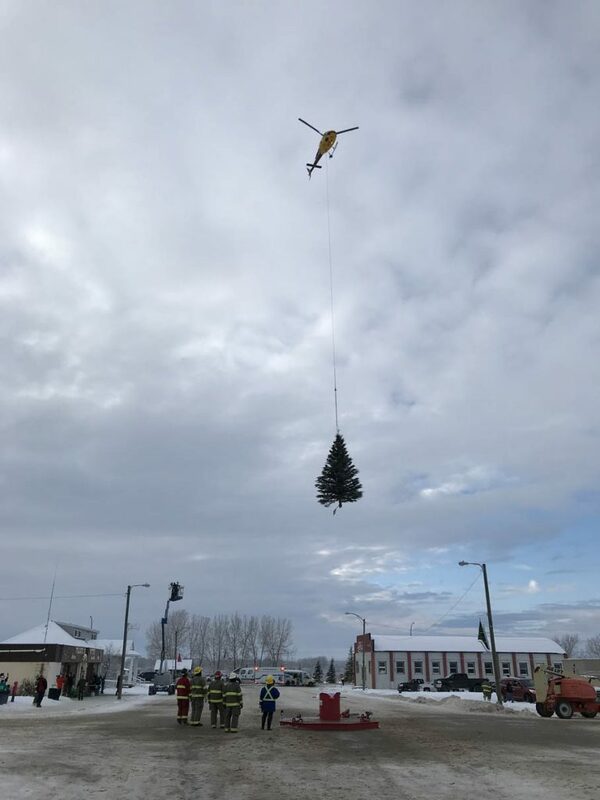 The tree that was chosen to fit the stand was picked from a forest west of the town and was flown in by Highland Helicopters as onlookers watched in excitement. 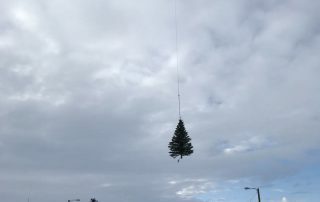 In the days that followed, members of Hythe's community banded together and donated their time to help put up lights and decorations to their tree. We are immensely proud of our team in Hythe for coming together and helping out the community, especially during this holiday season. 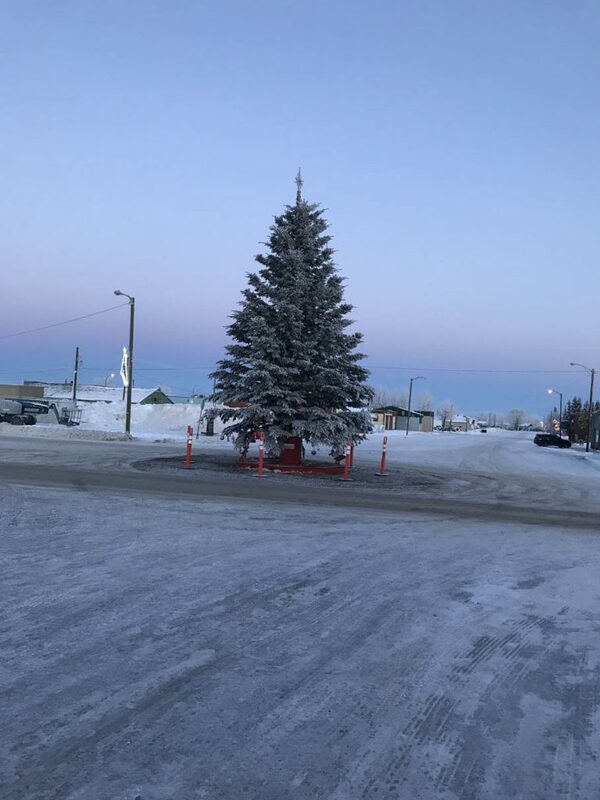 Our team had a lot of fun in the design and building of this Christmas tree stand, and members of the community were equally excited and thankful to Foremost for helping resurrect this Christmas tradition. It is this kind of community involvement and selfless dedication that truly makes Foremost unique and a fun place to work. 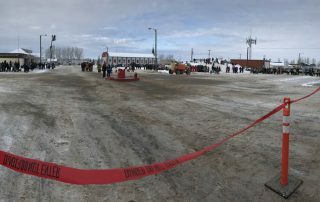 A huge thank-you again to our dedicated staff for donating your time and energy to help bring an old Christmas tradition back to the community! 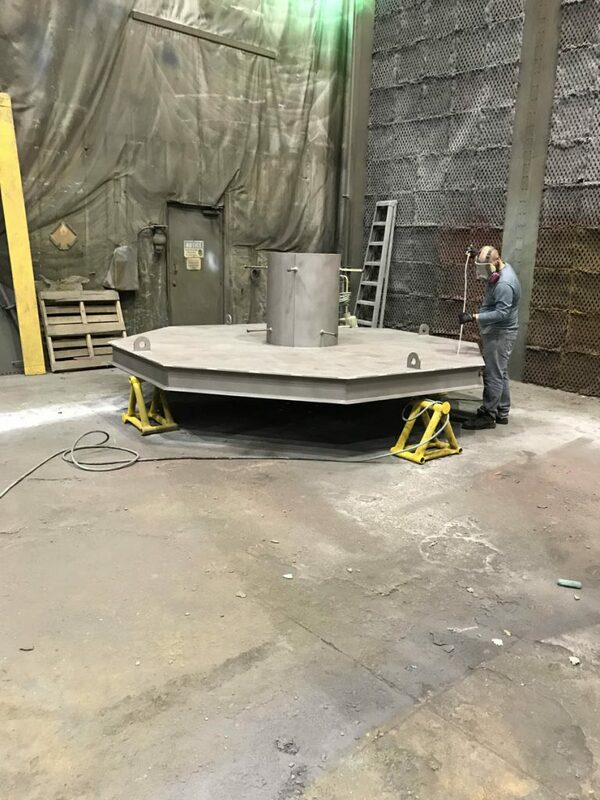 Foremost is very excited to announce the acquisition of the Western Canadian operations of Steelcraft Inc. Our team is already busy integrating the Steelcraft and Clemmer product line into our Lloydminster facilities and we are targeting our first shipments for January! We’re looking forward to continuing Steelcraft’s long history of top quality product and excellent service starting very soon so stay tuned! 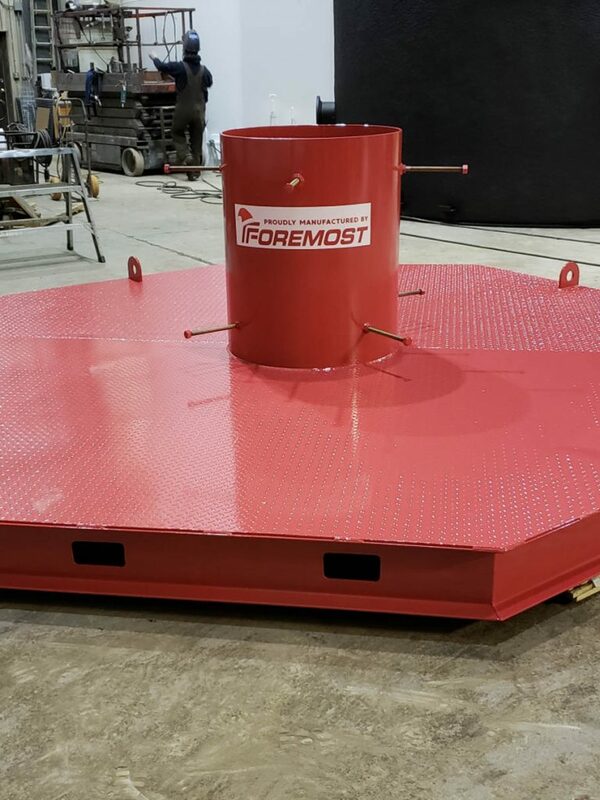 Foremost is a world-class company that leverages its excellence in engineering and production to consistently deliver functional and reliable products to the agreed specification, performance, price and delivery. Foremost prides itself on manufacturing to the highest quality standards.